The fabric frame is an easy to assemble aluminium frame with a fabric print. The fabric frame system has been used for many different types of uses. This includes wall mounted, free standing and suspended. The beauty of these fabric frames is the incredible impact they visually have no matter what their size. 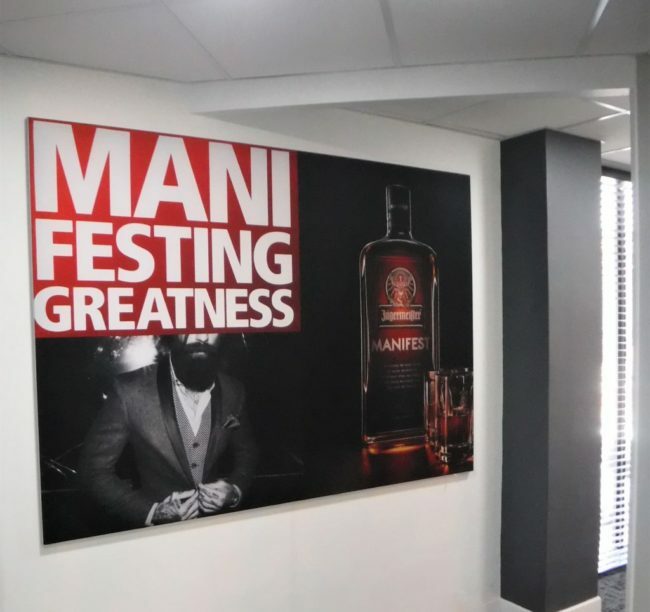 In our gallery are many examples of their versatility which includes: events, awards, product launches, office branding, exhibitions, mall activation’s and much more.